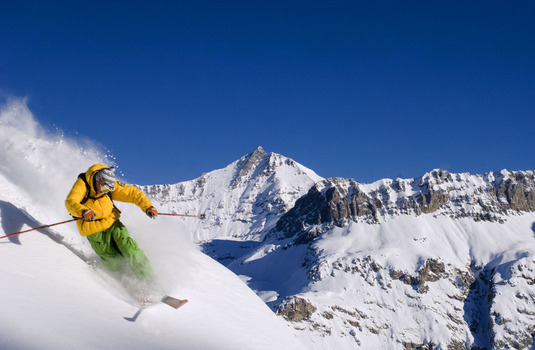 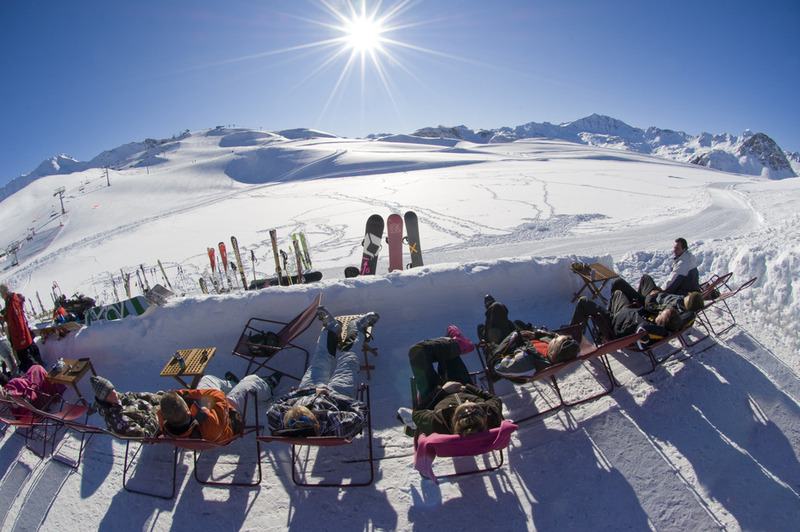 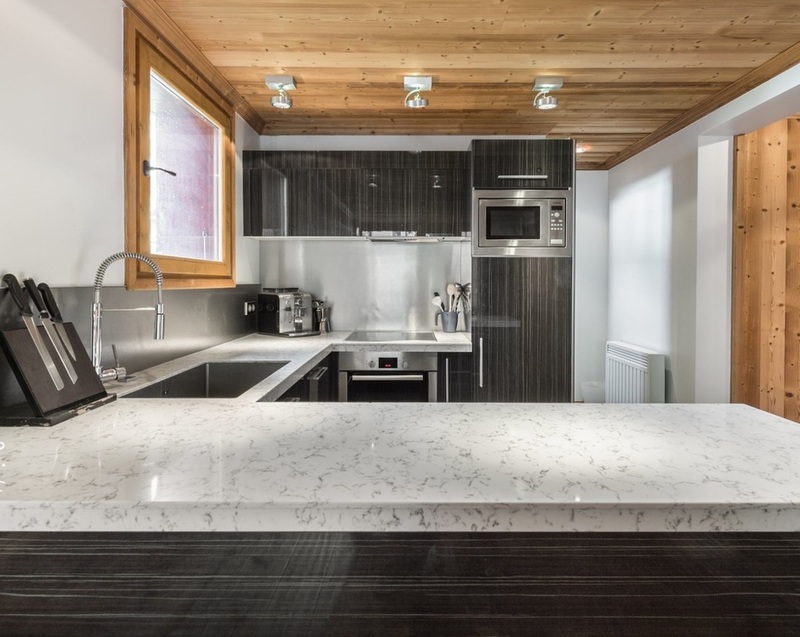 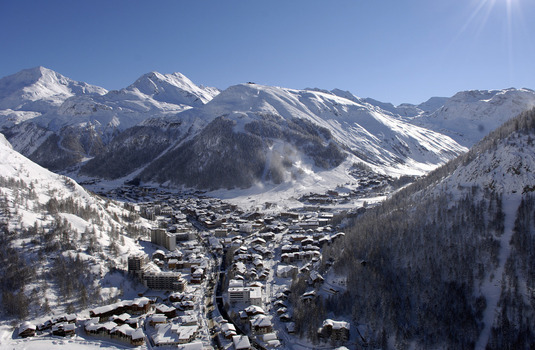 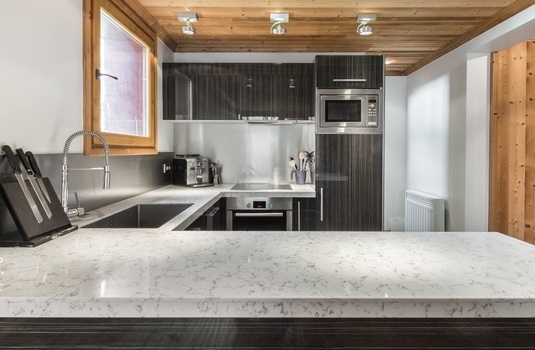 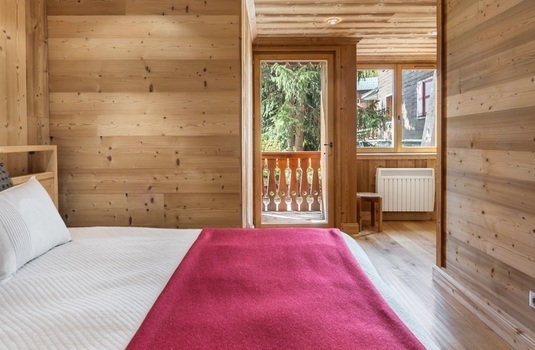 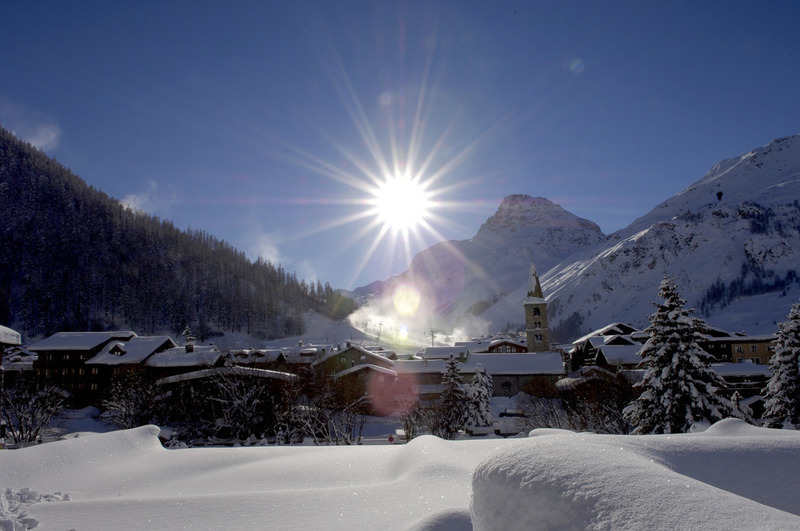 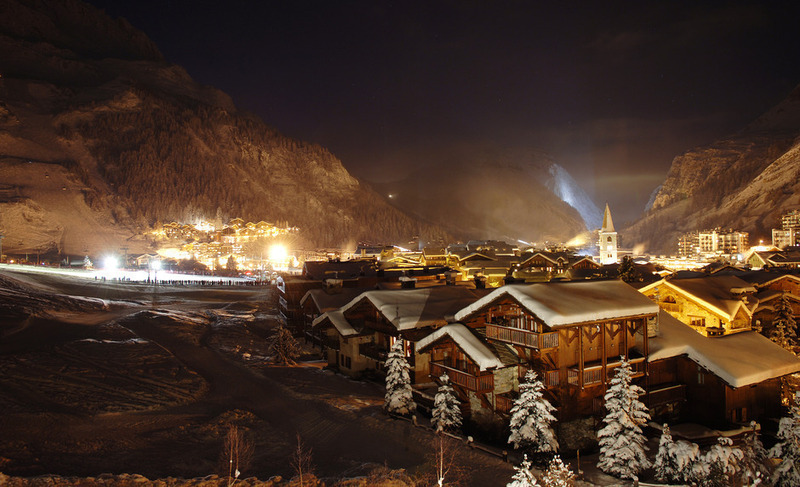 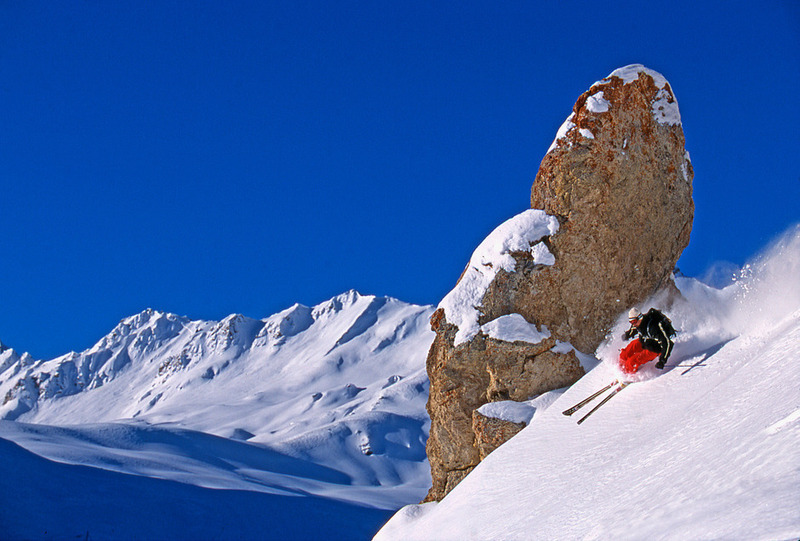 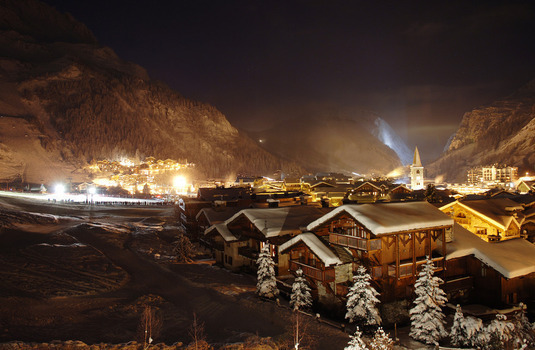 Apartment Bartavelles is a luxurious self catered apartment in the heart of Val d'Isère. 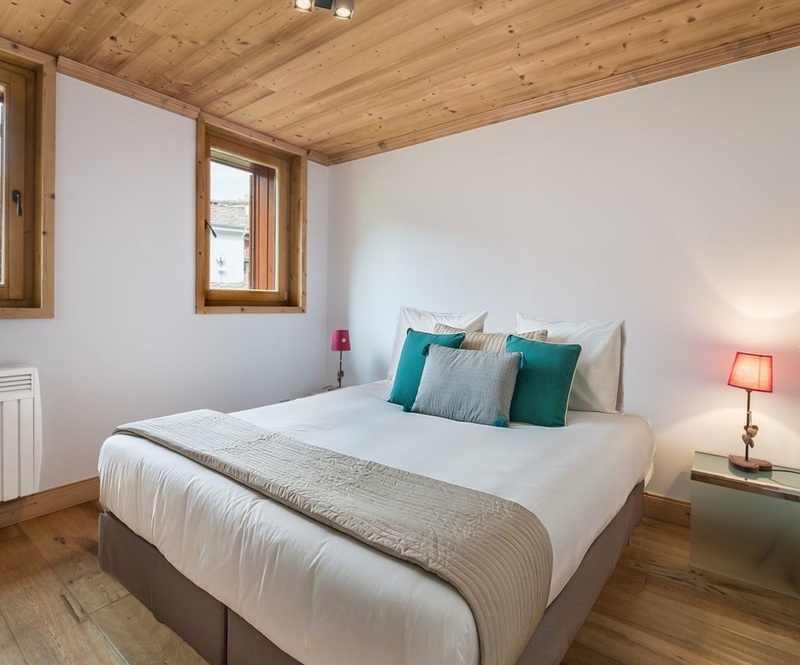 The apartment enjoys a sensational location in the centre of the sought-after resort close to local amenities such as popular bars, shops and restaurants. 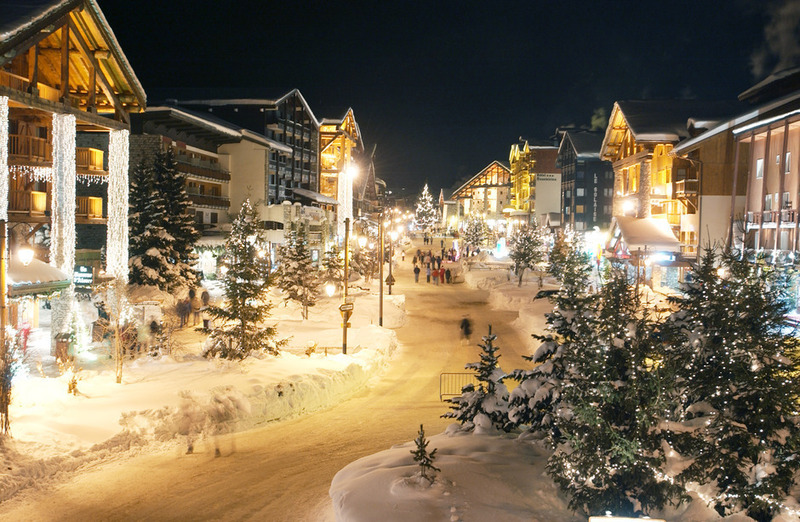 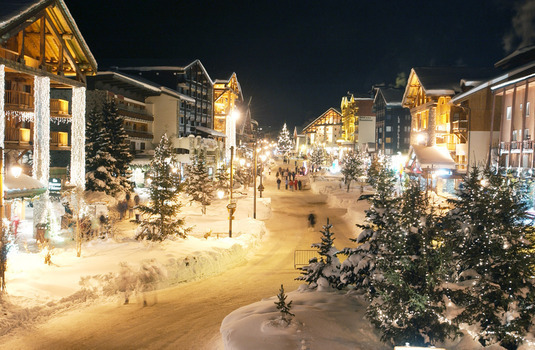 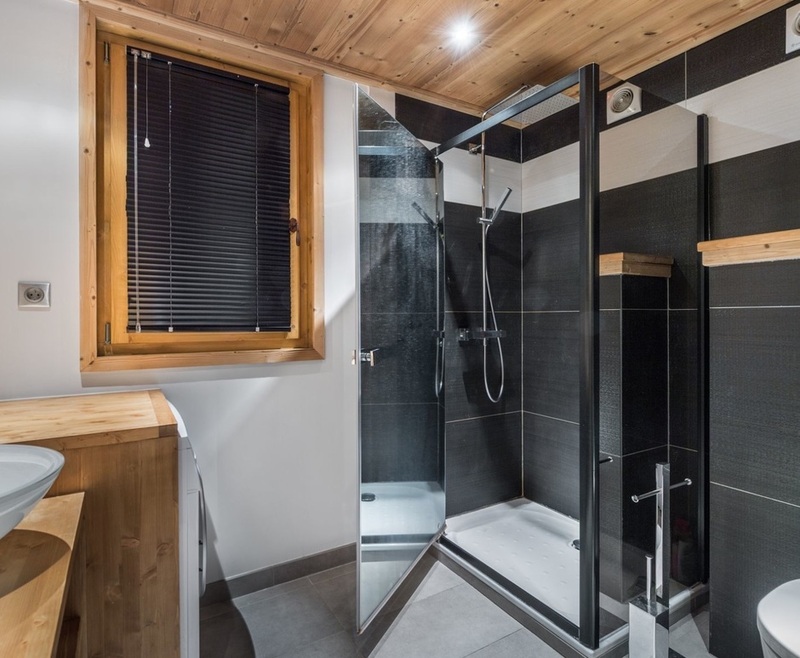 The ski nearest ski lift The Olympique - Solaise express, is also just a 250 metre walk from the apartment, making it ideal for keen skiers looking to make the most of their time on the slopes. 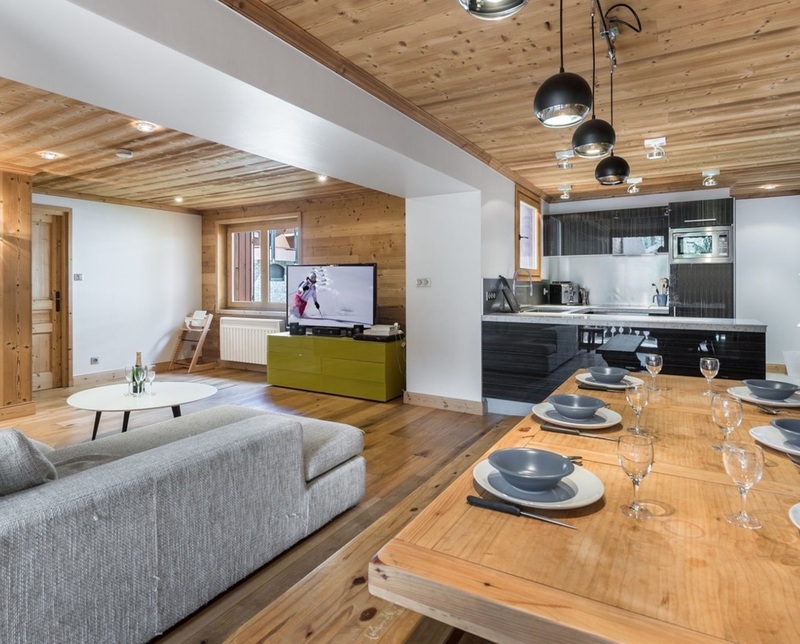 The apartment itself is stylish containing a large open plan living, dining and cooking area, a sociable space perfect for spending quality time with loved ones during the snowy evenings. 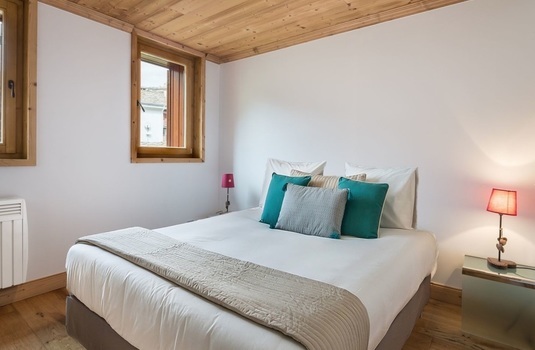 The apartment sleeps eight people, in four individually styled bedrooms, a great size for groups of friends or families. 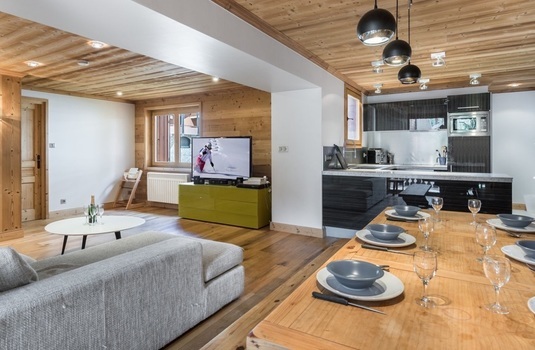 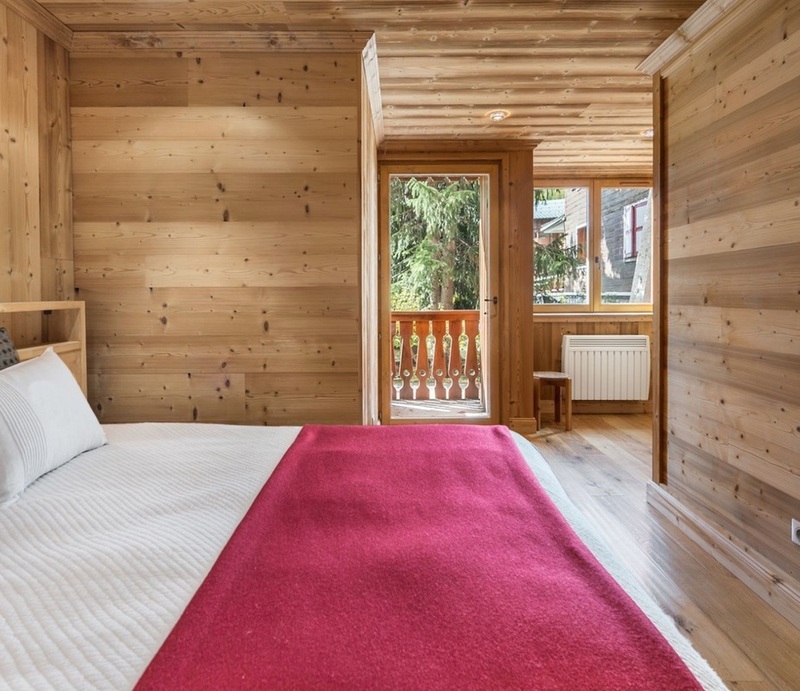 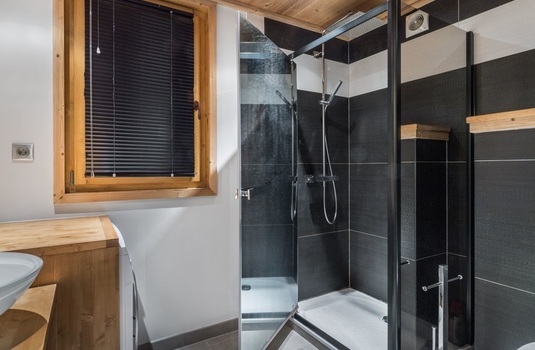 Apartment Bartavelles is a fantastic choice for avid skiers looking to stay in a luxurious apartment in a brilliant location.